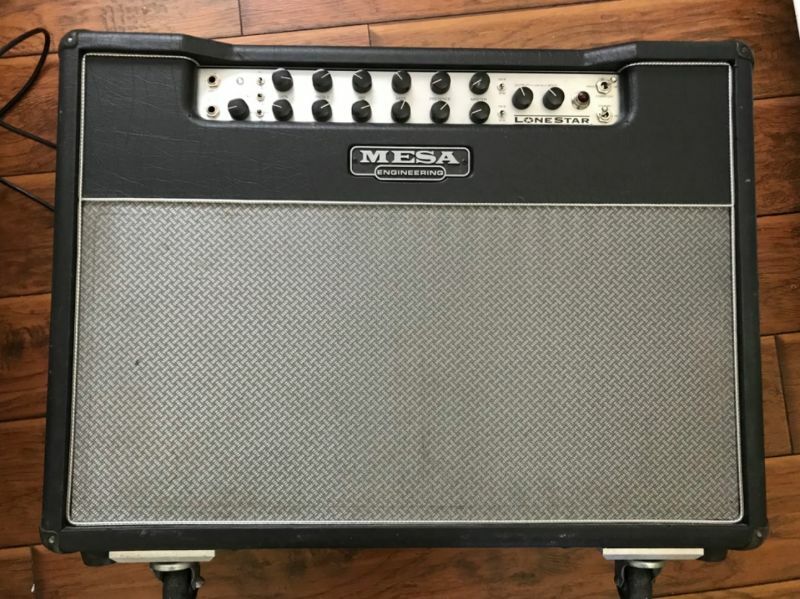 Mesa Boogie Lonestar 2x12 Combo Amp. This is the pedal friendly amp you’ve been looking for. You have to do some serious research on the tonal capabilities of this amp to truly begin to appreciate its versatility Tone controls like no other I’ve ever experienced. Boasting the legendary Lonestar clean channel and multi voicing gain channel; this amp goes from purity with tons of headroom to that perfect edge of breakup to rock n roll majesty to full saturated gain. The Lonestar Reverb is something to be heard; with multiple voicing and versatility that I haven’t heard in another amp. It’s like having some of the functions of the expensive blue big box board unit built in. 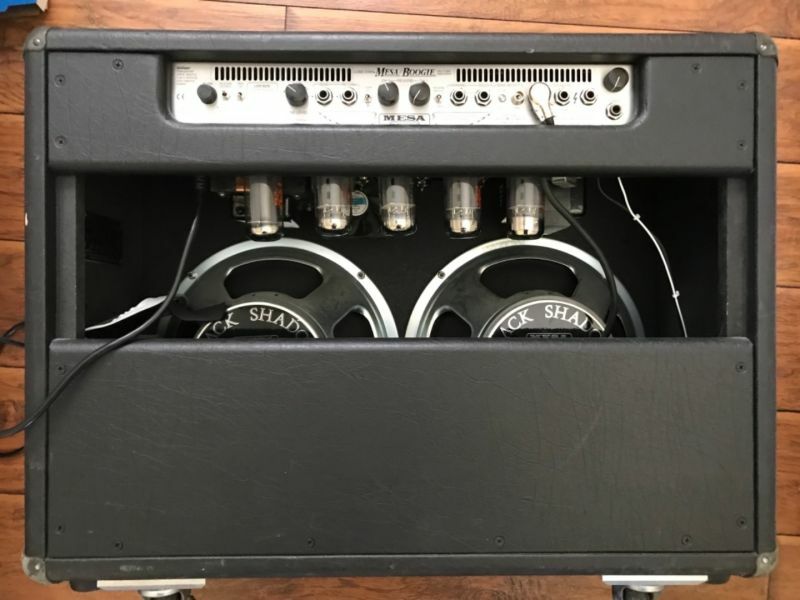 Brand New power, pre-amp, and rectifier tubes as well as spare pre-am tubes; currently running 6L6s, has bias switch for EL34s. Tube or solid state rectifier switch, Bright/Warm reverb (level adjustable per channel), FX loop with level, solo boost, 2 channels with multiple A lot, and I mean a lot, of magic in this amp! Comes with a CR Custom hand wired foot switch (see pics) and power cord.